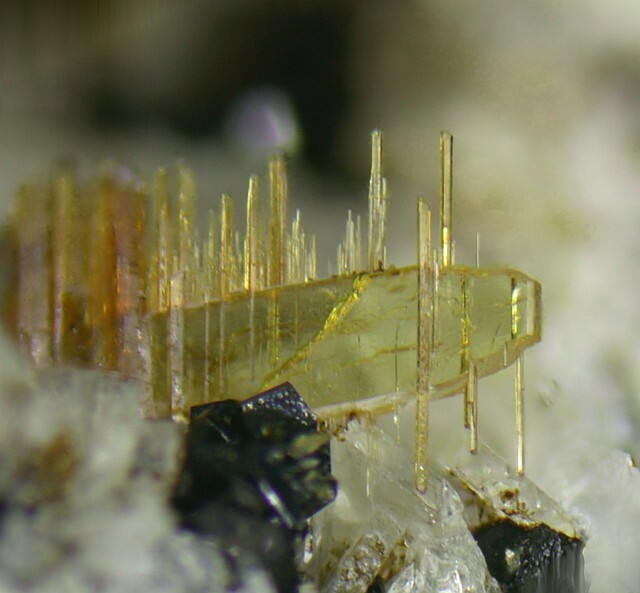 Wöhlerite: Mineral information, data and localities. 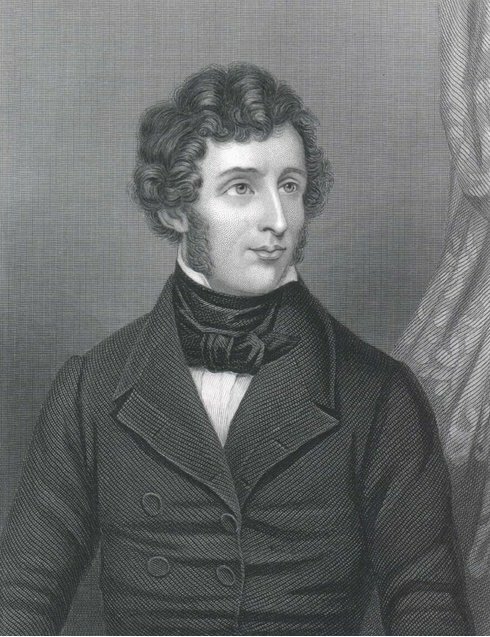 Named after Friedrich Wöhler (1800-1882), professor of chemistry in the University of Göttingen (Germany). Låvenite 10 photos of Wöhlerite associated with Låvenite on mindat.org. Microcline 6 photos of Wöhlerite associated with Microcline on mindat.org. Zircon 4 photos of Wöhlerite associated with Zircon on mindat.org. Amphibole Supergroup 3 photos of Wöhlerite associated with Amphibole Supergroup on mindat.org. Nepheline 3 photos of Wöhlerite associated with Nepheline on mindat.org. Quartz 2 photos of Wöhlerite associated with Quartz on mindat.org. Fluorite 2 photos of Wöhlerite associated with Fluorite on mindat.org. Titanite 2 photos of Wöhlerite associated with Titanite on mindat.org. Hiortdahlite I 2 photos of Wöhlerite associated with Hiortdahlite I on mindat.org. Natrolite 2 photos of Wöhlerite associated with Natrolite on mindat.org. Mellini, M., Merlino, S. (1979) Refinement of the Crystal Structure of Wöhlerite. Tschermaks Mineralogische und Petrographische Mitteilungen: 26: 109-123. Mariano, A.N., Roeder, P.L. (1989) Wöhlerite: chemical composition, cathodoluminescence and environment of crystallization. The Canadian Mineralogist: 27: 709-720. The following Wöhlerite specimens are currently listed for sale on minfind.com. Mariano, A. N., Roeder, P. L., 1989. 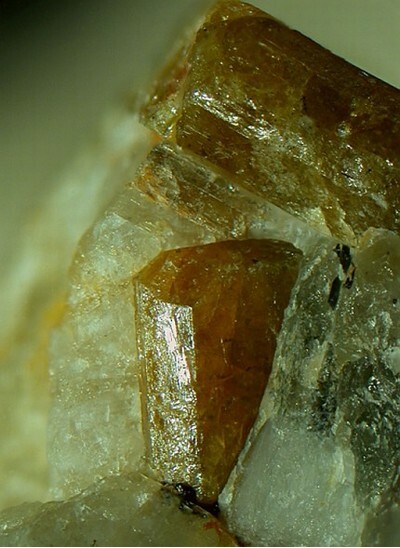 Wöhlerite: chemical composition, cathodoluminescence and environment of crystallization. Canadian Mineralogist, 27: 709-720. Coulson I. M., 1997. Post-magmatic alteration in eudialyte from the North Qôroq centre, South Greenland. Mineralogical Magazine, 61: 99-109.; Coulson, I. M. (1997). Post-magmatic alteration in eudialyte from the North Qoroq centre, South Greenland. Mineralogical Magazine, 61(1), 99-109. Kratzsch, E. (1989) Die Mineralien von Dachsbusch. Lapis, 14(1), 11-21.; Kratzsch, E. (2006) Der Wehr-Vulkan und seine Mineralien. Mineralien-Welt, 17(5), 12-34.; Blaß, G. and Kruijen, F. (2015) Neuigkeiten aus der Vulkaneifel (II/2015). Mineralien-Welt, 26(5), 80-90. Blaß, G. (2010) Die neuen Mineralfunde aus der Vulkaneifel. Mineralien-Welt, 21(5), 48-59.; Blaß, G. and Kruijen, F. (2015) Neuigkeiten aus der Vulkaneifel (II/2015). Mineralien-Welt, 26(5), 80-90. Hentschel, G. (1993) Neufunde von Üdersdorf. Lapis, 9/1993. Blaß, G. and Kruijen, F. (2015) Neuigkeiten aus der Vulkaneifel (II/2015). Mineralien-Welt, 26(5), 80-90. Biagioni, C. (2007). I disilicati di Zr-Ti-Nb-REE delle sieniti a nefelina delle Iles de Los (Guinea). Tesi di laurea inedita, Università di Pisa. ; Biagioni, C., Merlino, S., Parodi, G. C., & Perchiazzi, N. (2012). 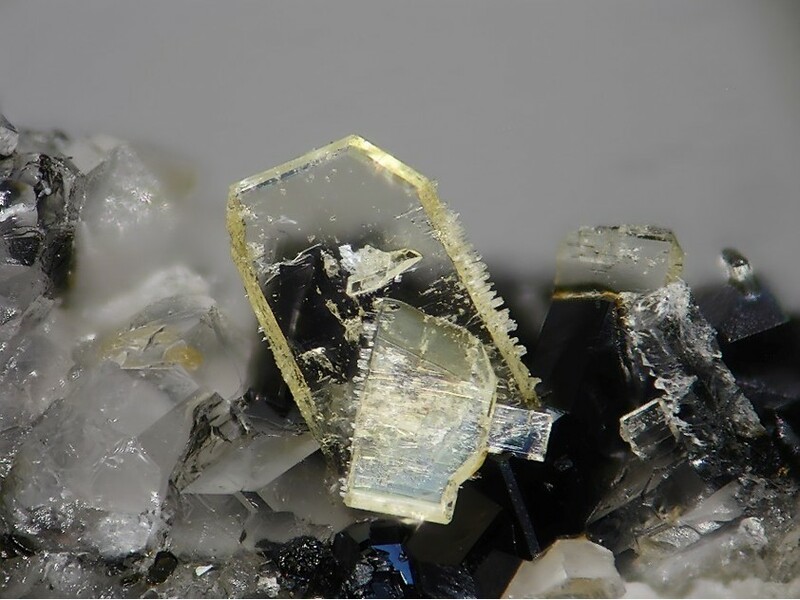 Crystal Chemistry of Minerals of the Wöhlerite Group from the Los Archipelago, Guinea. The Canadian Mineralogist, 50(3), 593-609. Larsen, A.O. & Åsheim, A. (1976): Mineraler fra Langangen. NAGS-nytt 3(1),9-12. Andersen, F.,Berge, S.A. & Burvald, I. (1996): Die Mineralien des Langesundsfjords und des umgebenden Larvikit-Gebietes, Oslo-Region, Norwegen. MineralienWelt 7(4):21-100; Andersen, T., Erambert, M., Larsen, A. O. and Selbekk, R. S. (2010): Petrology of nepheline syenite pegmatites in the Oslo Rift, Norway: Zirconium silicate mineral assemblages as indicators of alkalinity and volatile fugacity in mildly agpaitic magma. J. Petrology 51, 2303-2325. Brøgger, W.C. (1890): Die Mineralien der Syenitpegmatitgänge der südnorwegischen Augit-und Nephelinsyenite. Zeitschrift für Kristallographie und Mineral.16. 663 pp; Andersen, T., Erambert, M., Larsen, A. O. and Selbekk, R. S. (2010): Petrology of nepheline syenite pegmatites in the Oslo Rift, Norway: Zirconium silicate mineral assemblages as indicators of alkalinity and volatile fugacity in mildly agpaitic magma. J. Petrology 51, 2303-2325. Collected by Peter Andresen, 2010. Pirsson, L. V. and Washington, H. S. (1907) Contributions to the Geology of New Hampshire, Part III On Red Hill, Moultonboro, American Journal of Science, fourth series, v. 23, p. 257-276; p. 433-447. Falster, A.U., T.W. Buchholz, W.B. Simmons, J.D. Guidry & C.M. Johnson (2014), A New Find of Complex Na-Zr Silicates in the Stettin Complex, Marathon County, Wisconsin, a presentation before ther 41st. Rochester Mineralogical Symposium, April 25, 2014.